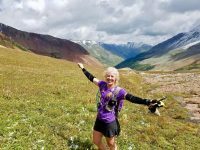 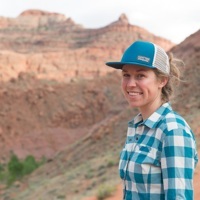 A profile of race director and ultrarunner Megan Finnesy. 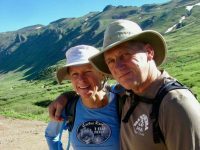 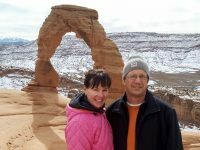 A profile of trail runners and race directors Joyce and Joe Prusaitis. 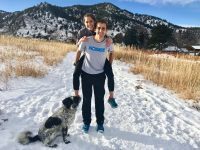 A profile of athlete, business owner, and artist Jamil Coury. 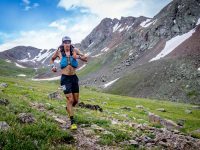 An in-depth profile of ultrarunner and race director Jim Skaggs.